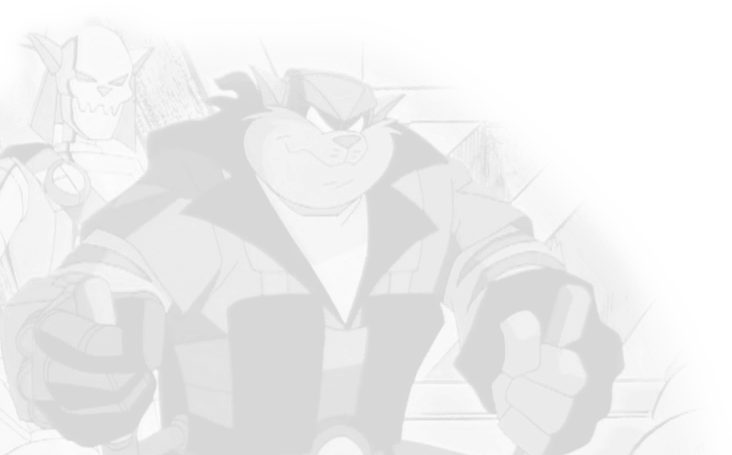 Disclaimer: “SWAT Kats: The Radical Squadron,” its characters and concepts are copyright to Hanna-Barbera Cartoons, Inc and are used without permission. 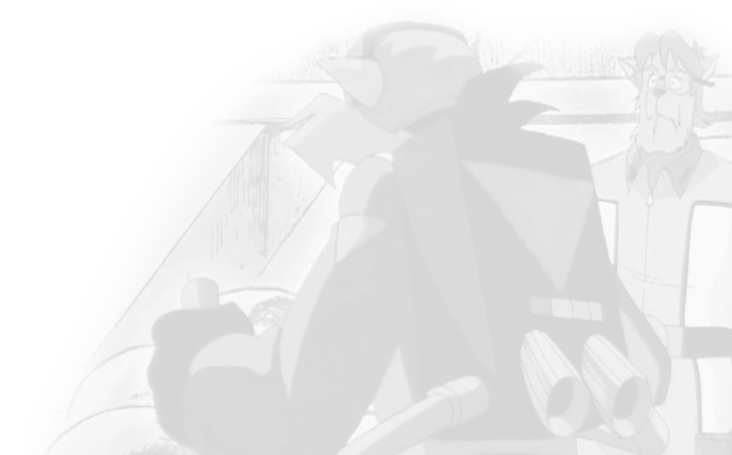 Author’s Note: Another 100 word fanfic aka a “drabble”. (I finally looked up the word and verified just what constitutes a so-called “drabble”. The most authoritative definitions hold that it must be 100 words, no more and no less.) This features Feral and Felina again, having been created with some leftover ideas/text from my first SK drabble. He wasn’t sure her mother ever quite forgave him. And, even his brother had given him some sour looks in the days after her announcement that she was joining the Academy. He had not pushed her to become an Enforcer. He had even been a bit distant toward her when she was a child. He was not particularly good with children. He had indulged her by telling her about his cases. And, she had listened, though he was not a particularly good storyteller. Perhaps her decision had nothing to do with him. Perhaps it had everything to do with him.